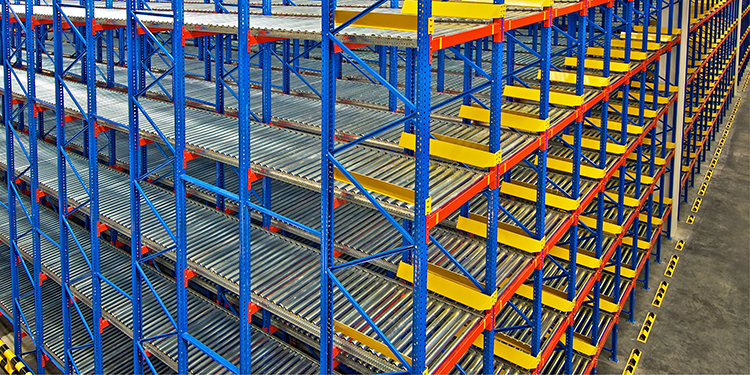 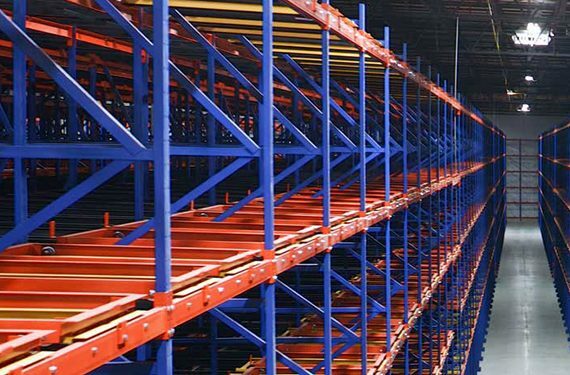 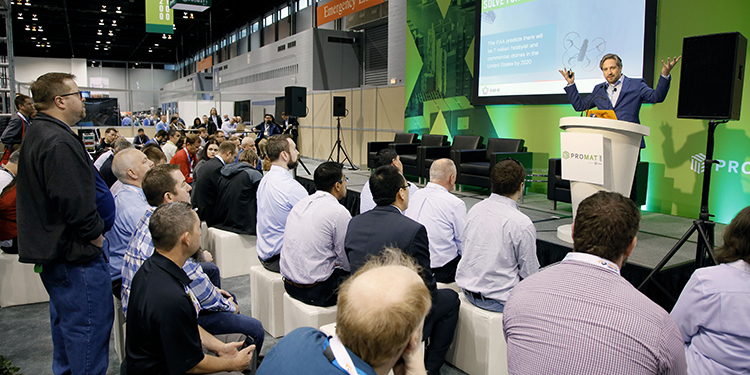 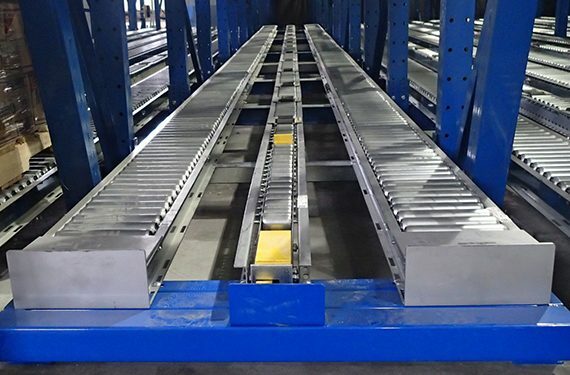 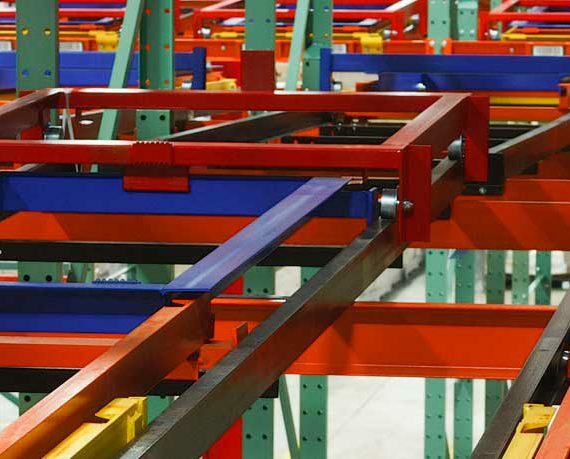 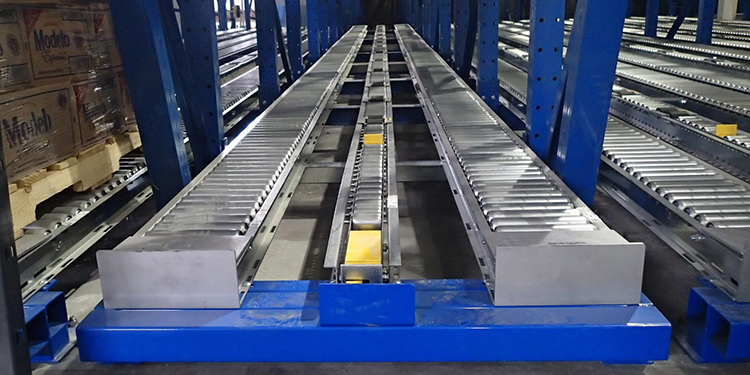 The Rack Manufacturers Institute, Inc. (RMI) members are the Industry’s leading suppliers of Industrial Steel Storage Racks and Related Structural Systems. 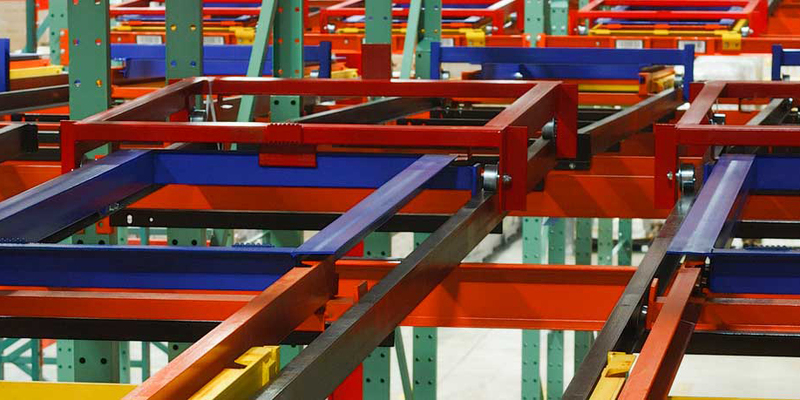 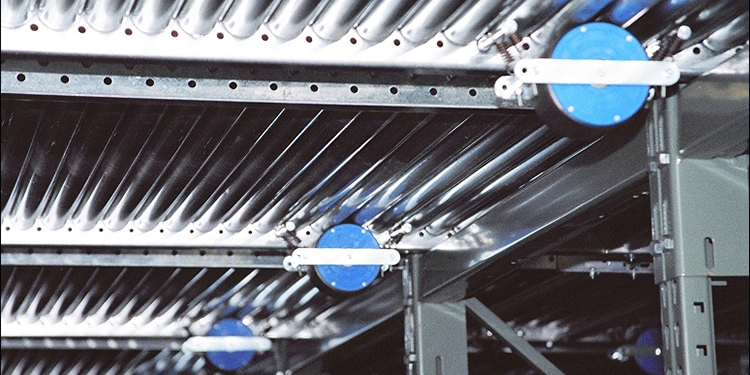 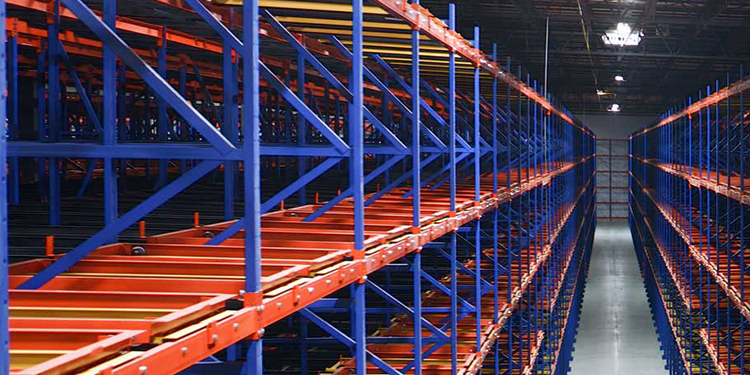 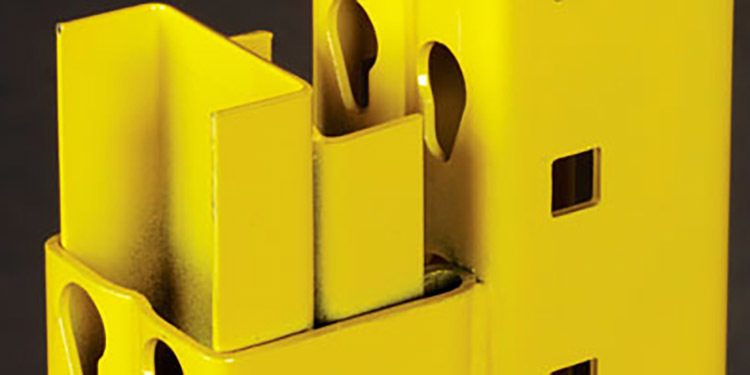 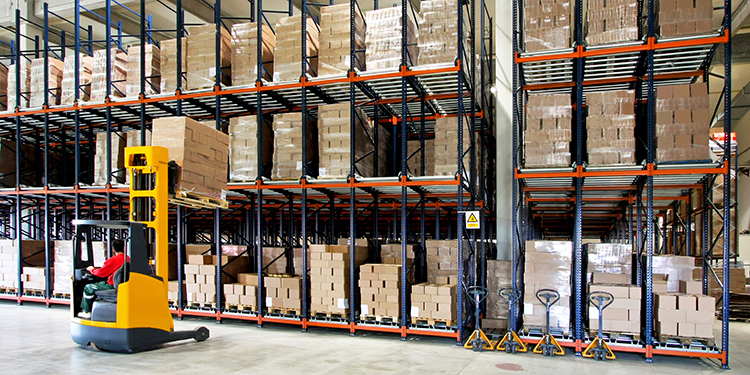 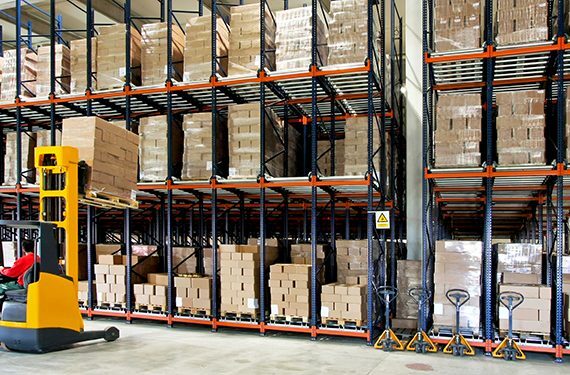 They supply industrial rack solutions worldwide and in virtually every major manufacturing and distribution sector. 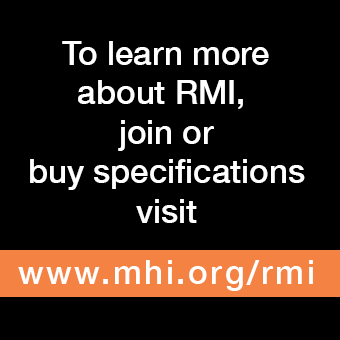 RMI was formed in 1958.